If you are enhancing and improving your hifi then, it goes without saying, the inherent quality of the music spewing from it, should be better than before. That’s a ‘given’. That is, there is more musical information to access and listen to. Trouble is, the same old range of interfering noises that comes from your house, electrical equipment, wireless kit, mains and more seeks to mask and subdue that enhanced sonic information. Good quality accessories can eradicate this harmful noise. 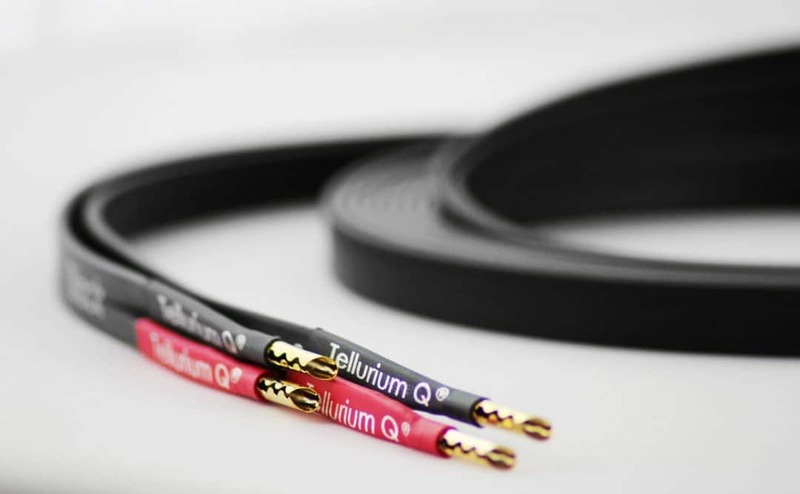 Cables – good quality designs, that is – are one of the most important accessories you can attach to your hi-fi chain that fight noise. 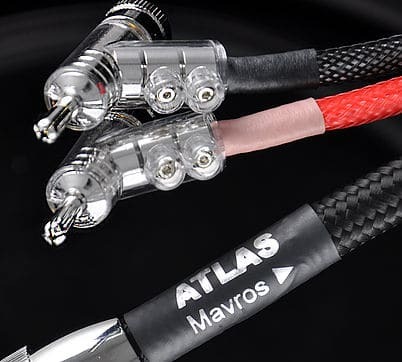 As I’ve said on many occasions, one of the main purposes of cables – apart from transporting the audio signal efficiently – is to help remove that noise. Be aware of this when you see naysayers attacking the very nature of hi-fi cables and why they are necessary. 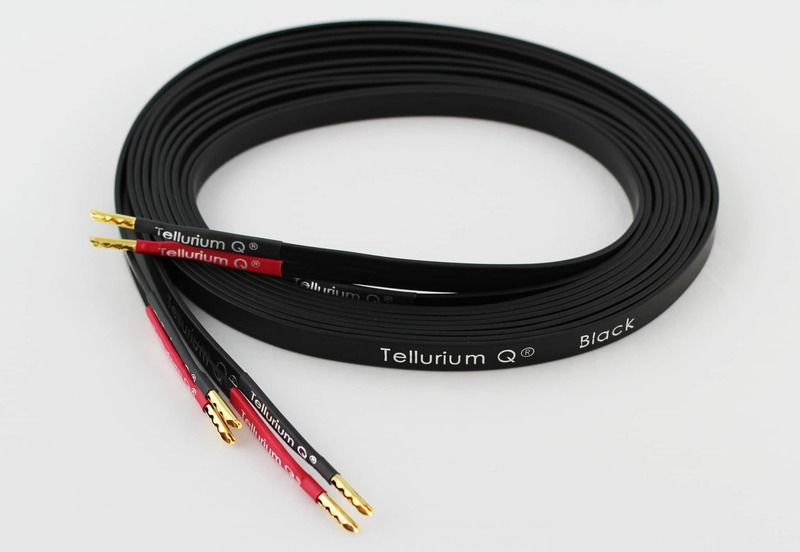 In terms of technical background and an explanation of the technology in and around the Tellurium Q cables themselves…don’t bother to ask because the company is not in the habit of giving much (anything) away. It’s all rather hush hush. I began the sound tests playing a selection of the 80s minimalist synth/post punk outfit, Bizarre Unit, combining vocals, sparse early synths with organic instruments. I was most impressed by the lowering of the noise level which affected all of the sonic frequencies. This had the initial effect of improving the focus of the music. Hence, the stereo image was very strong. The accumulation of music in this area added to the rich layering of the presentation. The electric rhythm guitar was next on my ‘notice’ list. Because of the lowering noise, this decidedly metallic yet bouncy guitar sound provided a lively and elastic rendition that added new life to the music. I was probably most effected by the distinctive and sharp lead vocal. With the Black II cables in place, I found the the lower noise actually enhanced the reverb that was attached to the vocal, adding both space and air to his performance but also adding a slightly other-worldly aspect to this stark and slightly robotic presentation. Bass, meanwhile offered a focused performance. 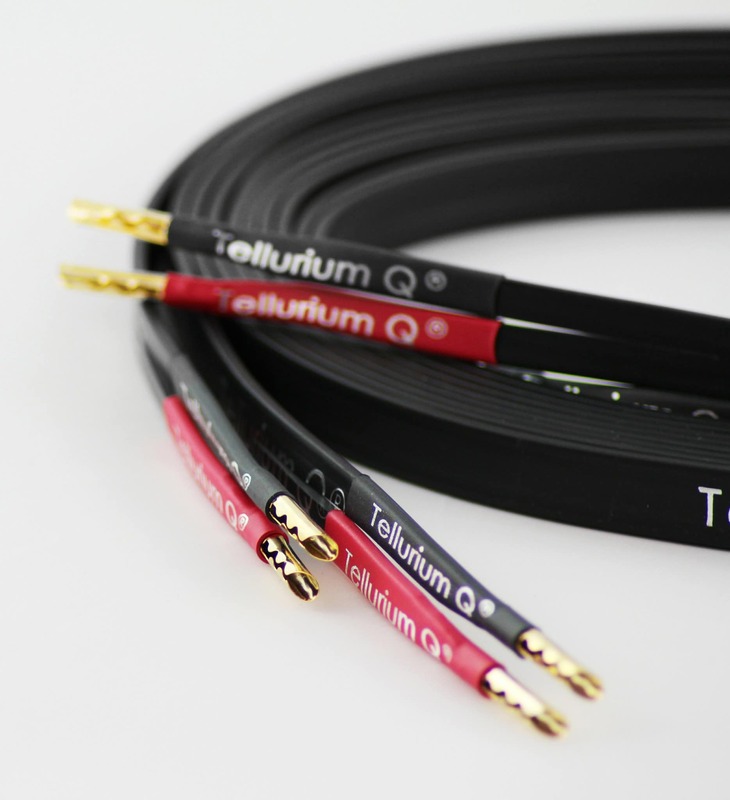 Many cables, at this price point, provide a rather bloomy bass effect which makes the bass sound more like a cloud of noise rather than a single instrument. The Black II added precision here. The female backing vocal also enhanced its apparent femininity, being softer, lighter and rather fragile in effect. 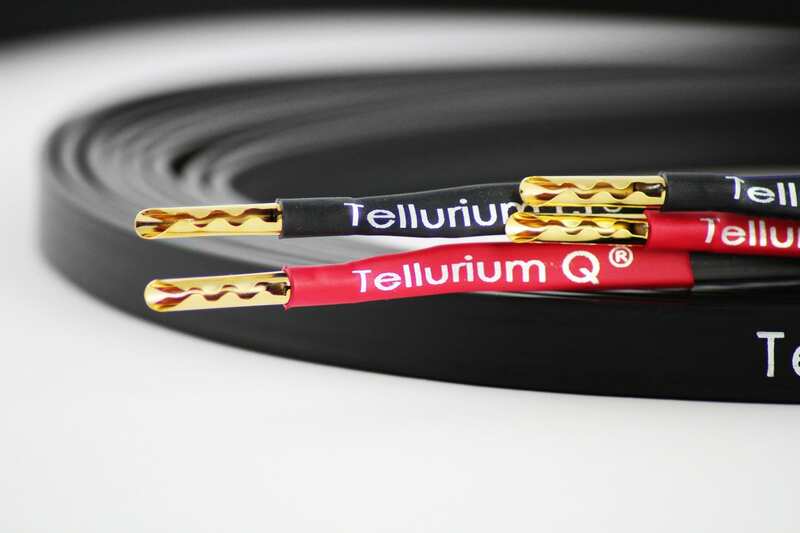 I then switched to Tellurium Q’s own original Black speaker cables to see if the new ‘II’ variants had improved on the first generation. 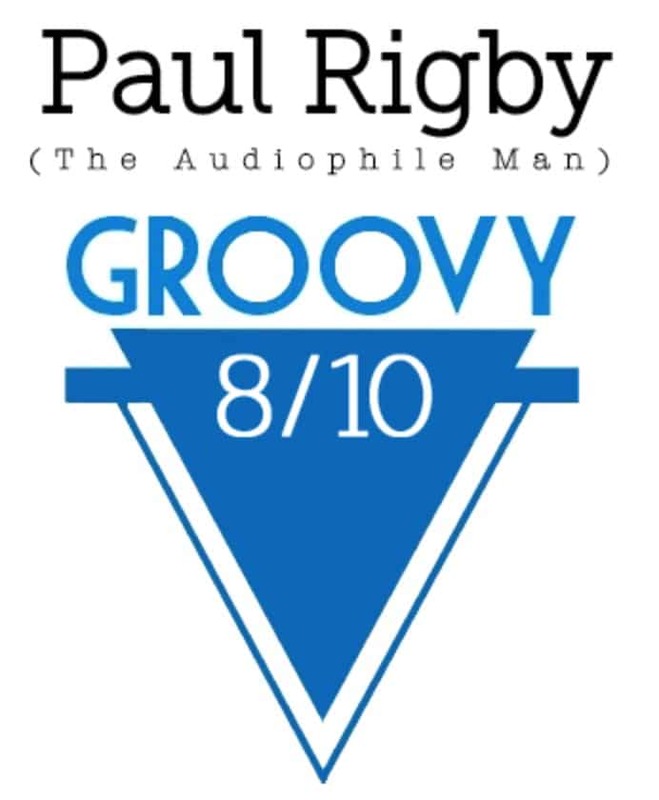 I moved to the jazz vocal of Gogi Grant and the track By Myself, from the 1960 LP, Granted It’s Gogi on Living Stereo. The differences here revolved around midrange insight plus bass focus and precision. Here, the upright bass offered a springy and more characterful representation that added, well, groove or, more aptly perhaps, swing. This rhythmic enhancement encouraged you to tap your feet, put it that way. Grant’s own vocal performance also offered greater insight, adding a textural detail that gave the delivery a more evocative feel. Percussion, meanwhile, had a greater impact with a higher ‘shock’ value when each drum was hit while cymbals offered a broader splash when they were hit, giving the percussion a more important place within the mix. The surrounding brass, finally, featured a clean, rather shiny and brassy performance that added pizazz during crescendos. 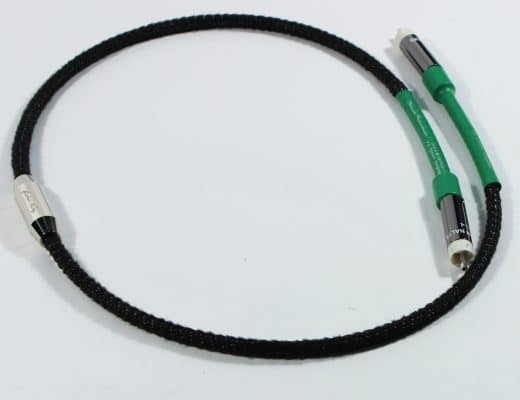 The lowering of inherent and sonically damaging noise creates a generally improved suite of sonic frequencies that will serve any audiophile looking to upgrade from budget cables very well indeed. 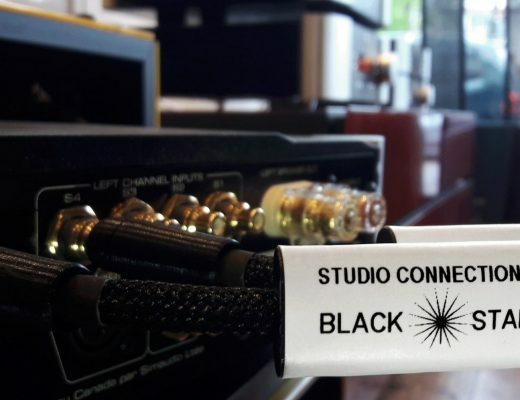 As you can see, even those of you who own the original Black cables should take a serious look at the new Black II cables. Reasonable price too. Similar to Nordost White lighting series. What a load of old rubbish! Nasty Taiwanese cable, re-badged.